Partially wooded homesite just waiting for your custom home in popular Brunswick Plantation. On over 1/3 of an acre, homesite has long fairway & pond views on a quiet cul-de-sac street with lovely established custom homes. 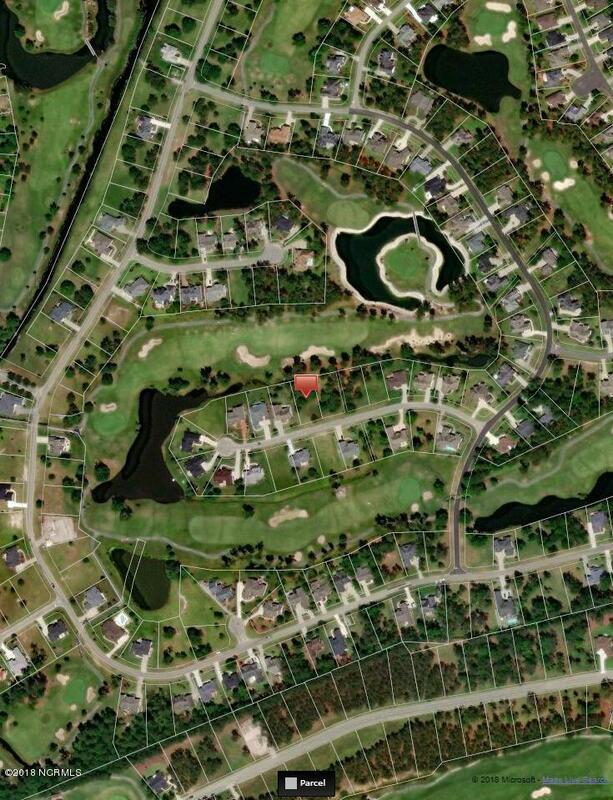 Enjoy three nine hole golf courses, clubhouse with restaurant, pool & tennis. Close to beaches, shopping & restaurants. Midway to Wilmington & Myrtle Beach!